When do words like “best” constitute objective claims that require substantiation rather than mere puffery? Blustering and boasting that no reasonable buyer would rely on. Exaggeration so vague it is incapable of objective measurement or proof. Broad, non-comparative superlatives like “great,” “delicious” and “magnificent” are readily understood as subjective expressions of opinion, not fact. So they typically aren’t actionable and don’t require substantiation. 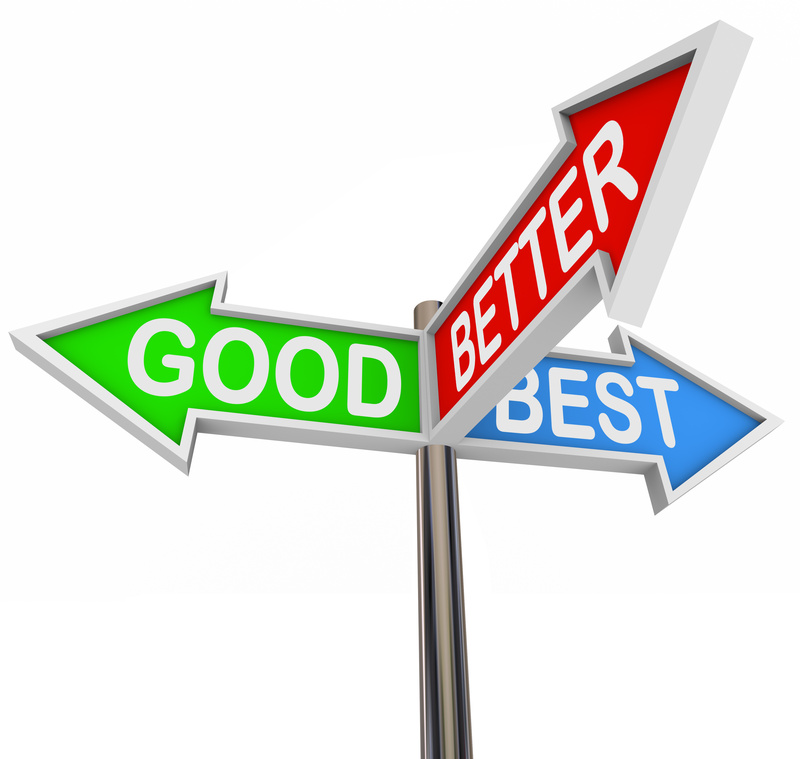 But comparative superlatives such as “best,” “better,” “superior” and “favorite” create greater risk of implying an objective claim. Comparative superlatives often cross over from puffery to an objective claim when combined with a claim capable of measurement, a specific product trait, or a direct comparison to a competitor product. Mahindra says it plans to appeal the decision. A statement in isolation may be puffery, but transform into a measurable objective claim in the context of the ad. Including a direct comparison to a competitor in an ad that uses puffery likely converts it to a measurable objective claim. Even where no competitor is mentioned, comparative superlatives like “better” or “best” may be considered measurable objective claims, especially when used to describe a product attribute. For example, if I claimed I’m the “best lawyer in the world,” that is likely puffery. If I said I’m the “best blog-writing lawyer for the KCDMA,” that is likely true (because I am the only one), but likely not puffery and instead a measurable objective claim. So just be careful when touting your product’s “claim” to fame if it could be measured objectively! Lori Beam is a shareholder at Seigfreid Bingham where she chairs the firm’s Advertising, Marketing and Promotions practice group. Contact her at lbeam@sb-kc.com or 816-421-4460.